Liskow lawyer Kathryn Gonski is co-chairing the 1st National Young Energy Professionals’ Law Conference on March 31 – April 1 in New Orleans. Kathryn is moderating a panel discussing “Judicial Advice for Young Lawyers”, Laura Springer Brown is on a panel discussing “Coastal Erosion Litigation and the Impact on the Energy Industry”, and April L. Rolen-Ogden is moderating a panel discussing “Regulations and More Regulations: The New Norm". 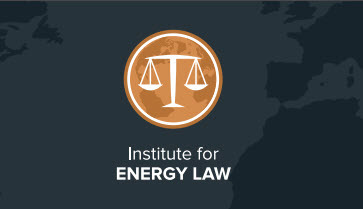 Designed primarily for energy attorneys under 40 years of age, this conference will provide young energy professionals with opportunities to network with their peers from in-house and law firm environments.